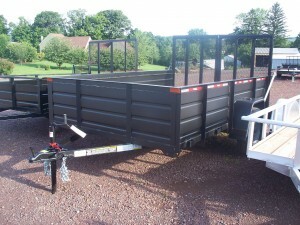 Ringo Trailers are manufactured on-site in Quakertown, PA with quality, versatility, and cost in mind. 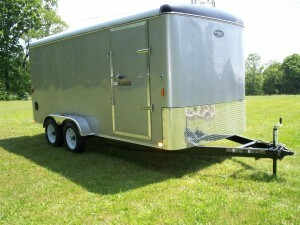 There is a trailer to fit everyone's needs. 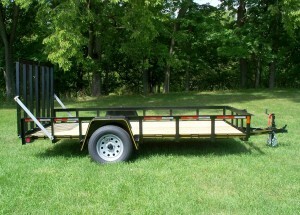 We offer dump trailers, hydraulic tilt trailers, construction trailers, all purpose trailers, utility trailers, enclosed cargo trailers, and stock trailers! 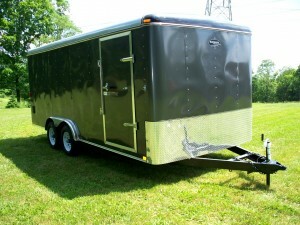 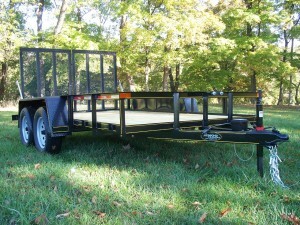 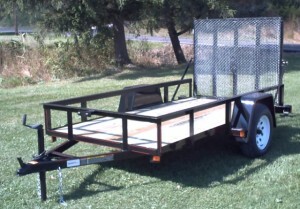 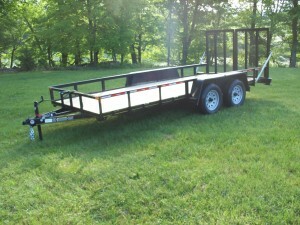 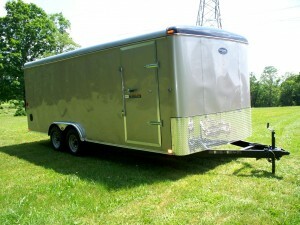 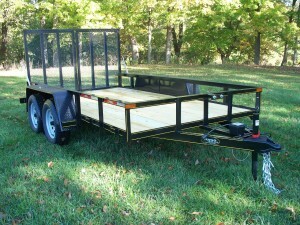 Custom made trailers are also available upon request. 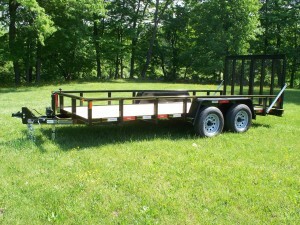 In addition, special orders with your specifications and options, can be placed here at Ringo Hill Farms Equipment Co., Inc. 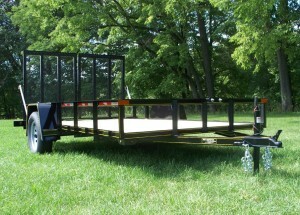 The trailers we manufacture come with a list of options that make a trailer work for you the way you need it to.